NTU Sport is delighted to announce that Nottingham Trent University has been selected as an accredited centre for the Sport England Talented Athlete Scholarship Scheme (Sport England TASS). 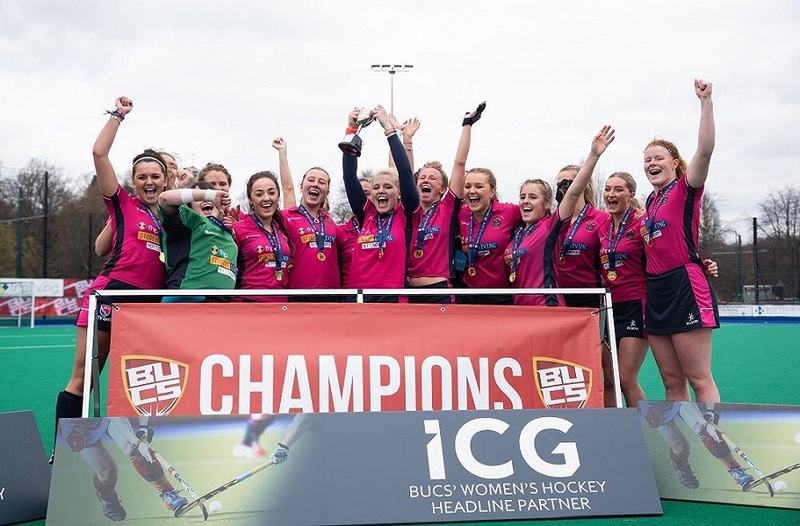 Director of Sport, James Hayter, said "It is fantastic that the University has been successful in its application to become an accredited centre for Sport England TASS. 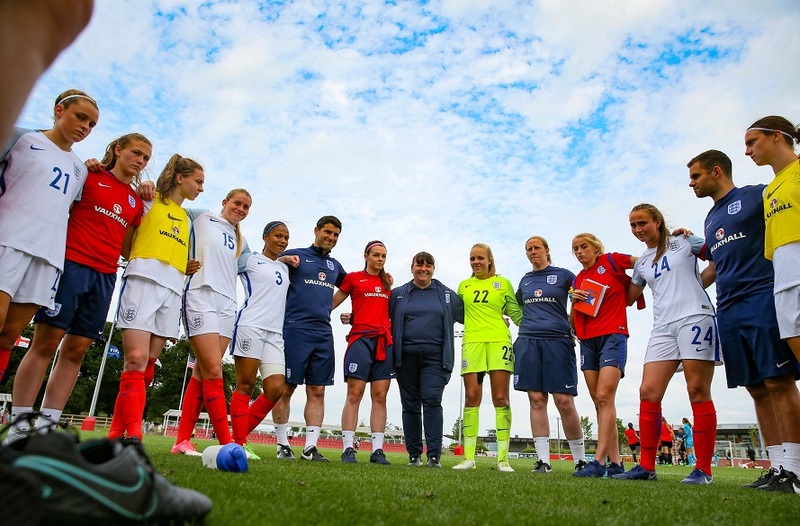 This continues our ongoing relationship with Sport England TASS as a key partner in the delivery of performance support to talented sporting individuals who are following a dual career in sport and academia." Nationally, a total of 350 Sport England TASS Awards will be offered to individual athletes to support them with core services including physiotherapy, strength and conditioning and lifestyle support. 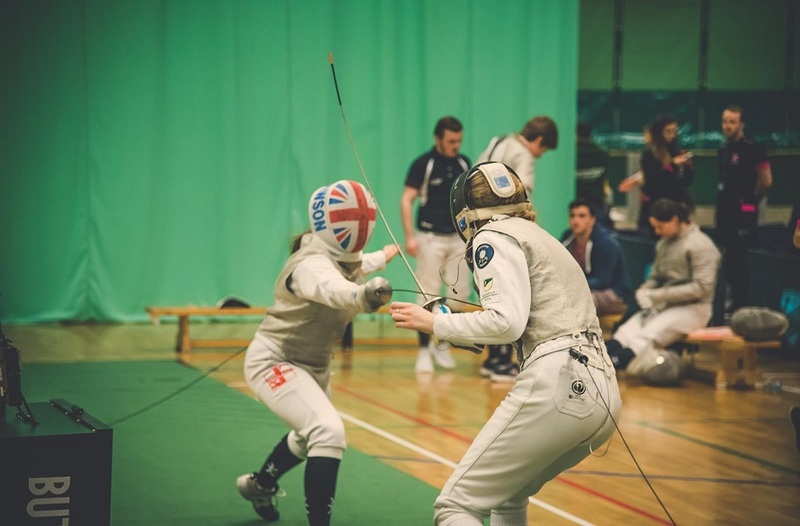 The Sport England TASS is a partnership between educational institutions and National Governing Bodies to allow athletes to be successful in both their sport and academic studies. In 2014-2015 a total of 27 different sports will receive support from Sport England TASS.